We make it easy to stay motivated and keep fit. By becoming a member, you are joining Fitness Fist community where you will be guided through each stage of your journey and provided with all the support, motivation and tools you might need. With the help of our passionate and qualified staff, latest fitness innovation and numerous services and benefits, we pledge to keep you engaged and help you achieve your goals. All we ask in return is that you give it all you've got! We want to ensure you get the most out of your membership and that you begin to see and feel the benefits of exercise as soon as possible. We have designed a Member Journey where we will excite you during your visits, keep you motivated and contact you to ensure we receive your feedback. Not only your initial visits start with Personal Training sessions called Getting You Started but you will also receive an expert Nutrition advice, a challenge to attend the club as well as rewards along the way. Exclusive to Fitness First Members, we have designed a VIP and VVIP Member Program to reward your loyalty and on-going support. Depending on your membership tier, you will be granted access to our clubs. Platinum Plus members have unlimited access across the Middle East. We’re open long hours, days a week so you never have an excuse not to train. We have the latest machines for cardio exercise and weight training as well as Freestyle training innovations such as Kettlebells and Suspension Exercise, offering variety to keep you motivated. We offer the latest Innovative Programs in the fitness indursty including Xfit, Swing Yoga, PurMotion, Synergy 360, MYZONE and many more to enhance the facilities on offer. Please visit Train with us for more details. Fun and motivating, our Group Exercise classes make it easy to reach your fitness goals. Our Group Exercise timetable offers something for everybody with classes to suit all levels and motivations. Whatever your goal, there is always a class for you. Majority of our classes are included in your membership with the exception of community clubs where fees as applicable. We release new classes regularly to keep things fresh and interesting. Join our Freestyle Group Training workouts where a qualified trainer will take groups of 4-8 fellow club members through a fun, interactive 30 minutes workout on the gym floor. Our fitness team and our internationally accredited Personal Trainers will inspire and motivate you to reach your goals. 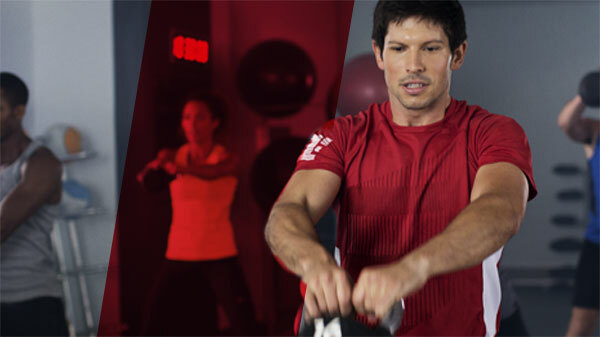 You can also book Personal Training sessions for a more customized training program designed especially for you. Enjoy complimentary beverages and browse through magazines and newspapers at our relaxing members’ lounge. We also provide a towel service and selected clubs offer free Wi-Fi access and Internet stations. Staying fit is a continuous journey that provides you with lifelong benefits. If you have been an active Fitness First member continuously for 1 year or more, we would like to invite you to be a part of our exclusive VIP and VVIP Privilege Program. Enjoy special discounts and privileges with our partner merchants that include: food and beverage, health and beauty, fashion and a lot more.